Graphics of the game are not bad. The player community is almost dead. There are only a few players on this game. 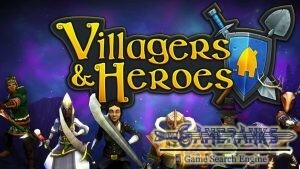 The official website of the game has been closed. There are not much classes on the game. Somehow classes are still unbalanced. 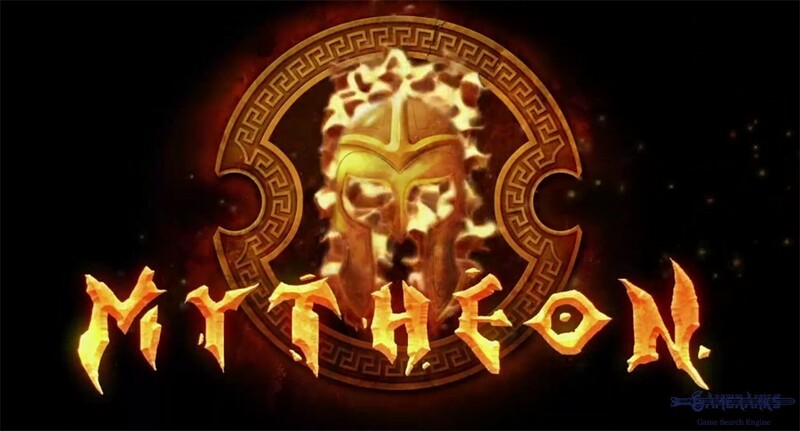 Mytheon is an action mythology game that you can play only on Steam. 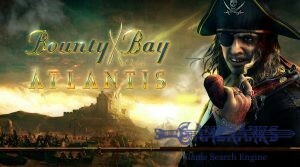 It is a paid game and it is published by Petroglyph. The game’s original price is $10. However there is a discount for the game on Steam nowadays and you can purchase it for $5. 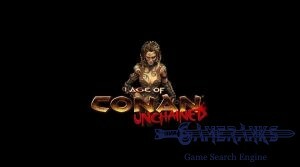 The game has been released in 2010 and the official website has been closed recently. 64 percent of reviews are positive for the game on steam. However there are not enough players on the game and the game community is almost dead. If you want to play a game with many online players, that won’t be perfect for you. 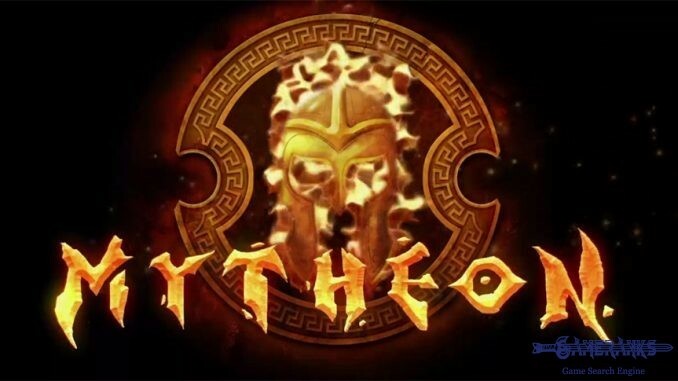 You will be the ancient Greek times in the game and you are going to fight against mythical creatures and other players on Mytheon. You can select 3 different classes. Elementalists are magician characters of the game and they attack their targets from the range. Eidolons are a kind of priest of the game. They are healers. Warcasters are melee units and they are very tanky characters. 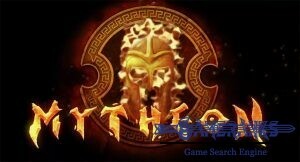 You can select one of these classes and begin to your adventure in the mythical world of Mytheon. 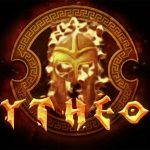 There is a nice video gameplay of Mytheon below for beginners. 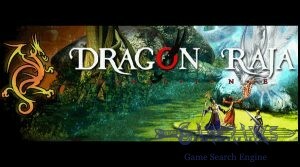 There is not any screenshot available for the game.